In the past few months Google has once again listened to the suggestions of its users and released some highly sought after features. The newest feature available to all users is the ability to see any deleted calendar event in a new “Trash” section of Google Calendar. Google Drive has also been upgraded for increased compatibility with Office documents. Android has not been left out of the recent upgrades, with a bunch of new features including the ability to present Google slides and Sheets directly from your phone's lock screen. If you have ever deleted a calendar event by mistake and wanted to get it back, just like you can in Gmail and Drive, now you can! 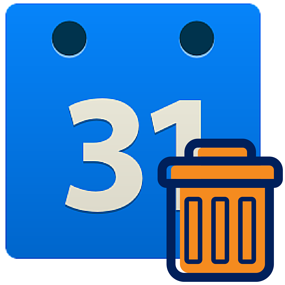 A new Trash functionality has been added to Google Calendar on the web, providing an easy way for users to view, permanently delete, or restore individual and recurring deleted calendar events. 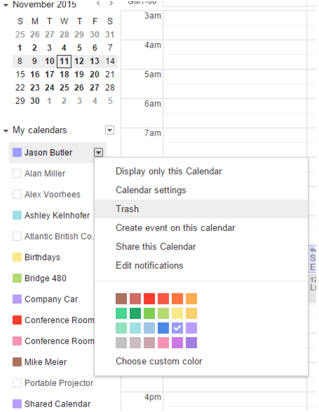 Trash puts calendar users in control by letting them quickly reverse any event mishaps, and limits escalations to Google Apps admins. Trash is accessible from the calendar's dropdown menu in the "My Calendars" section as well as from Calendar Settings. This functionality is available for both primary calendars and secondary calendars for which people have edit rights. Admins also have the ability to track events restored or removed from Trash within their domain using Calendar Audit logs in the Admin console. Google Apps wants to provide customers with a seamless experience when interacting with files and attachments, regardless of their file type. There has been a new launch that will provide a more consistent and useful experience when previewing Excel and other spreadsheet files (e.g., .csv, .tsv, .ods) in Google Drive and Gmail on the web. When spreadsheet files are opened in Drive or in Gmail as an attachment, the content will now be quickly and cleanly displayed in a view-only format that is searchable and easily navigable. People can then decide to print, download, share, or open the file in Google Sheets or another app for editing. As previously announced, you can now use the Google Slides app on your mobile phone to present to any screen using Chromecast, AirPlay, or Google Hangouts (Android only). 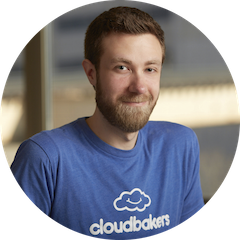 There is a new launch that makes this task even easier for presenters, allowing them to change and preview slides from their phone’s lock screen and to toggle between a presentation and video in a Hangout. When presenting, it’s important to keep your audience’s attention. Typing and retyping your mobile phone’s password to unlock your screen and advance your presentation can be time-consuming and distracting. When you use the Slides Android app to present to a Chromecast device or Hangout, a notification will remain on your phone’s screen, even when it’s locked. Clicking on that notification will give you options to move forward or backward through your slides or to exit your presentation entirely. Because sometimes you want to see your audience, this launch also makes it possible to switch to video when presenting to Hangouts via the Slides Android app. It’s easy—simply tap the video camera icon at the top of your screen to view and pin other Hangout participants. Those are the latest updates from the support desk! Stay tuned for more features and upgrades as they roll out, and don't hesitate to contact us with questions.